The whole purpose of doing Root Canal Treatment is to preserve the natural dentition, but this is not always possible and we do not try unless it is the correct decision. 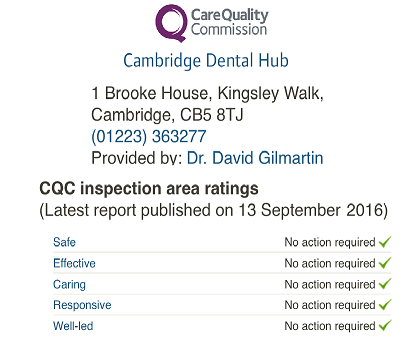 However it is very important that, if a patient decides they do not want to have the tooth root canalled, they know the likely consequences. Indeed it is sometimes the case that extraction is the best option. When patients lose a tooth, unless it effects their appearance or eating then they tend to ignore it. This of often happens because nobody tells them what will happen to the rest of their teeth until it is too late. There are long term consequences of leaving a gap untreated and with patients living longer the results are starting to manifest. 1. 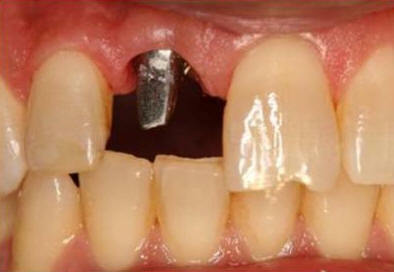 The teeth on either side move in to the gap and this happens by tilting. The result is that food get stuck between the teeth and the areas become very prone to gum disease. This gum disease progresses to Periodontal disease and then eventually the teeth adjacent to the gap are lost and the gap widens and becomes more difficult to restore. 2. The opposing tooth to the gap will also start to come down (teeth look longer). Once again this causes problems with food getting stuck and because the areas are difficult to clean there is an increased risk of decay and gum disease. 3. 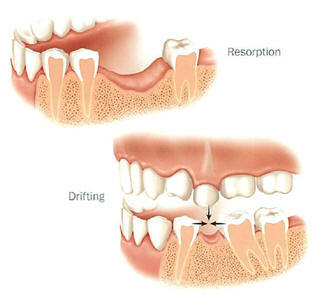 The elongated (longer) tooth will have its root exposed which results in sensitivity. The area that is exposed is dentine rather than enamel. 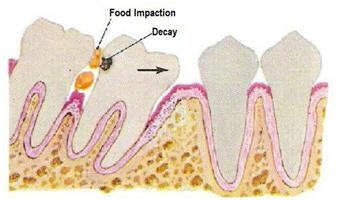 the dentine is soft and very prone to decay. 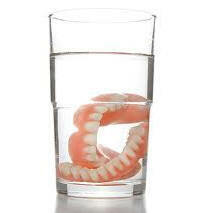 This is very important in patients with poor oral hygiene, high sugar intake or over 60 years old. Because the dentine is much more susceptible to decay than the enamel. a.	Tooth fractures due the fact of undesirable force balances within the bite. 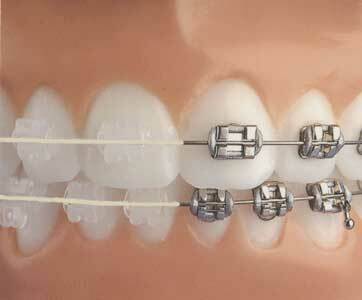 b.	Grinding because of "displaced" teeth and malocclusion/malarticulation. 6. 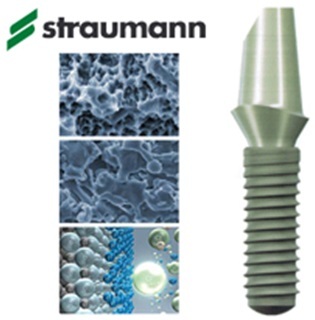 The increased grinding and displacement of teeth can result in one single tooth taking too much biting force in the bite, a diagnosis called Traumatic Occlusion, eventually leading to a necrotic tooth which will need endodontic treatment or extraction. It depends, for many patients there are no additional problems, but for most patients by the time the damage has been done then the solution is either unaffordable or unachievable. 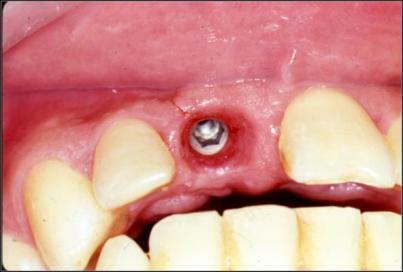 So filling the gap is not simply about appearance and eating it is about keeping the remaining teeth healthy.